Note- Sometimes you will not get high speed by using snap VPN . I will suggest you, change VPN country . it will able to increase the speed. I personally tested this VPN trick on my jio 4G sim and its working fine sometimes it will not work don't worry just try another method because I have seen that the VPN trick works sometimes and sometimes it's not. 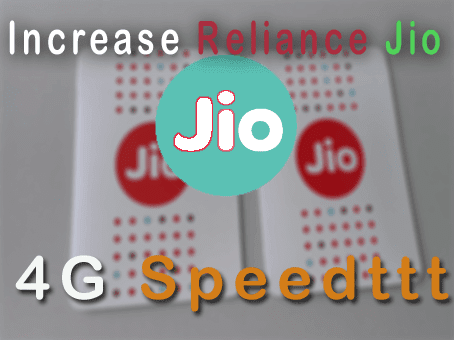 so, guys, it was the method how to increase jio 4g speed using VPN. Now verify your number via OTP after successfully verifying your Numbers that's it. Don't pause any of torrent file, if you want to cancel then cancel it.